Planning and software set-up. Planning your objectives is crucial to obtaining the results you desire in the end. In this stage, you will also want to discover and purchase tools that will help you to reach your objectives in the most efficient manner. We recommend taking advantage of a user-friendly HTML editor, such as Dreamweaver, in combination with WebAssist products, to create your website. 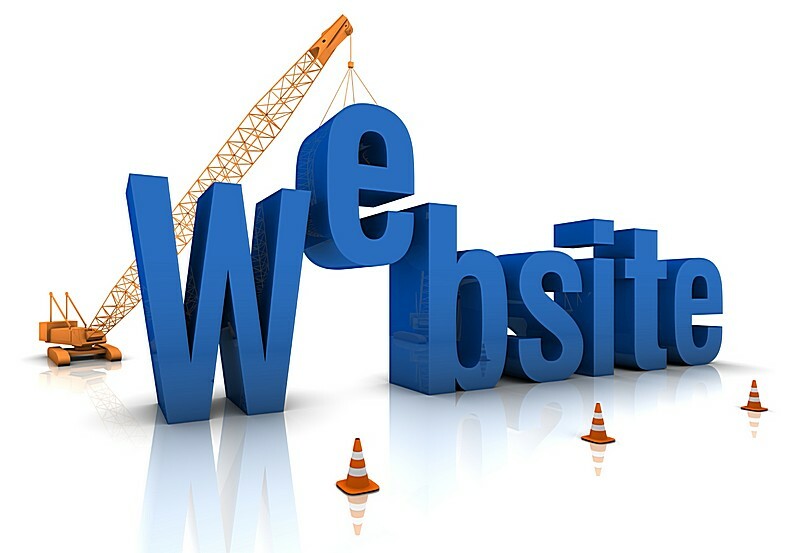 Setting up the software needed to build your website in this stage will help save you time once you begin development. Business Set-up. Once you are familiar with the tools you will be using to create your website, you are able to establish a timeline for the remainder of the project.You will save time if you also register your domain, set up your commerce needs and research legal requirements in this stage. Design & Production. Creating compositions for your website allows you (or a client) to get a feel for how the website will look and how a user will navigate it. After comps are complete, you can optimize and slice your graphics, as well as create your HTML and CSS. Alternatively, you can download our free Dreamweaver templates, which will quickly accomplish many of the steps in this stage. Development. Now you can add forms, maps, products, a shopping cart, checkout pages and anything else you want to achieve with your website. WebAssist extensions can vastly cut down on the time it will take you to achieve your desired functionality. Most of these tasks are optional, depending on the type of website you are creating. QA & Deployment. It is important to test your website before you deploy it. Quality assurance typically includes: testing for broken links, browser compatibility testing, proofreading, performance testing (if you expect large amounts of traffic), security testing (for password-protected pages), transaction testing (for commerce sites), functional testing on dynamic pages and usability testing. Finally, you can deploy your website to the live server – your hosting account – and allow the world to visit your website.